Are you looking for something pretty to put on that scary, white, empty wall? 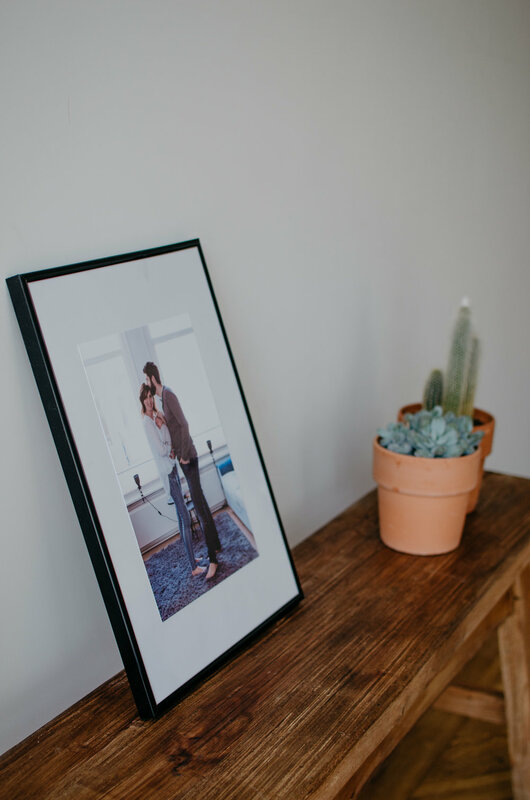 Instead of buying a print that you will find in every other home, why not book a session with me and hang your own unique images of your family in your home. I am giving away five A4 prints with all sessions booked with me during the month of September. Well duh...we all have scary, empty walls that need beautiful images. A print is tangible. Looking at a print on a wall or desk can put a smile on your face everyday. Photos are not made to be forgotten on a computer. Print is art. There are many different ways to print and display, the options are endless. It makes your home feel warm and it tells your story. A gift. It is an amazing gift to give to someone you hold dear. It is classic and timeless. It never goes out of style or becomes obsolete. I love looking at photos of my gran when she was my age, how different life was back then. For more information about my sessions, click here.